SLM Garden Maintenance - Garden Services based in Staines-upon-Thames, Middlesex. 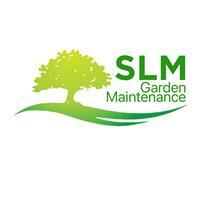 Based in Surrey, SLM Garden Maintenance are a professional, leading business in the industry. Our mission at SLM Garden Maintenance is simple: to provide high-quality services for our valued clients. Our team goes above and beyond to cater to each project’s specific needs. We have the experience and skills necessary to tackle just about every type of job that comes our way. With SLM Garden Maintenance no job is to big or small. Clients know exactly what to expect - professionalism, efficiency and exceptional results. For a free, no obligation quote get in touch today.